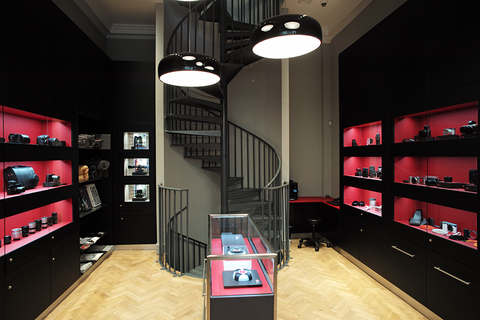 Based in the heart of the City of London, Leica Store City opened its doors in October 2015 at 18 The Royal Exchange. 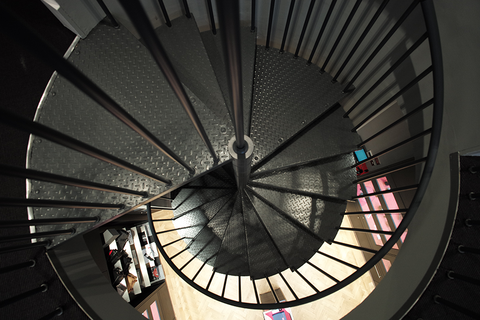 Much more than a retail space, Leica Store City is the perfect destination for those wishing to reveal the real photographer in them. 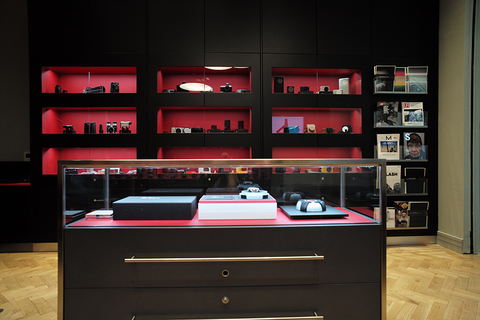 Leica Store City carries the full range of Leica products from the legendary M-System cameras and range of lenses, through to the SL mirrorless system, award-winning compact Q, our stunning T camera system, S-System, X-System, compact cameras and our high-performance optics range. 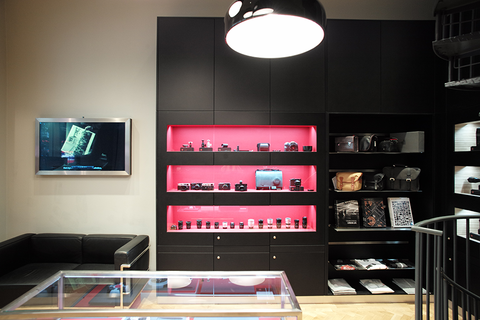 At Leica Store City, we create the perfect Leica experience for each customer, taking into account your particular needs and questions. Professionals, enthusiasts, and newcomers alike are welcome to experience our products first-hand. Our knowledgeable, professional team is here to provide expert information and friendly service, to ensure the ultimate customer experience. So please do take the opportunity to visit us and spend time getting hands-on with our wonderful product range. 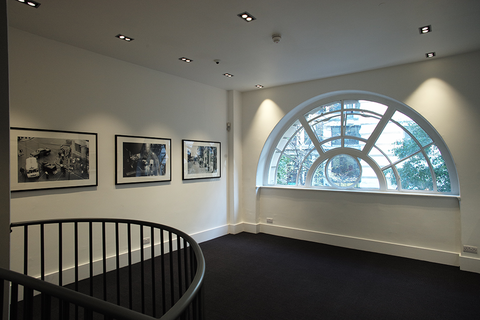 Furthermore, you will have access to a range of Leica services including our Akademie creative photography workshop programme, as well as photographic exhibitions and exclusive events. The Royal Exchange, with its stunning architecture, is a premium shopping destination situated between Bank underground station and Threadneedle Street, just a few minutes from the Bank of England. 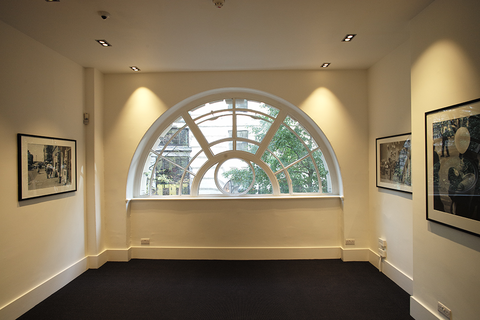 The highly desirable location is considered the third most architecturally important building in London after St Paul’s Cathedral and the Tower of London. Boasting more than 30 prestigious boutiques, it is renowned for its wealth of luxury retailers curated especially for the discerning shopper in The City.